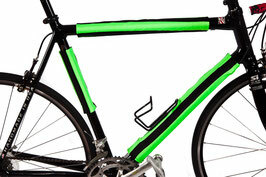 visible from a quarter mile away from car headlights! 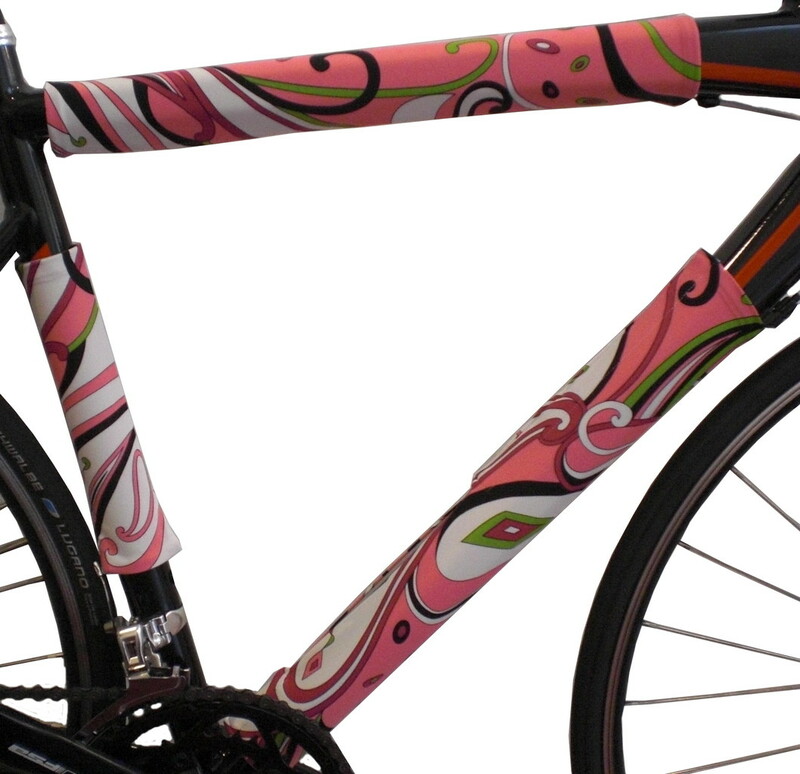 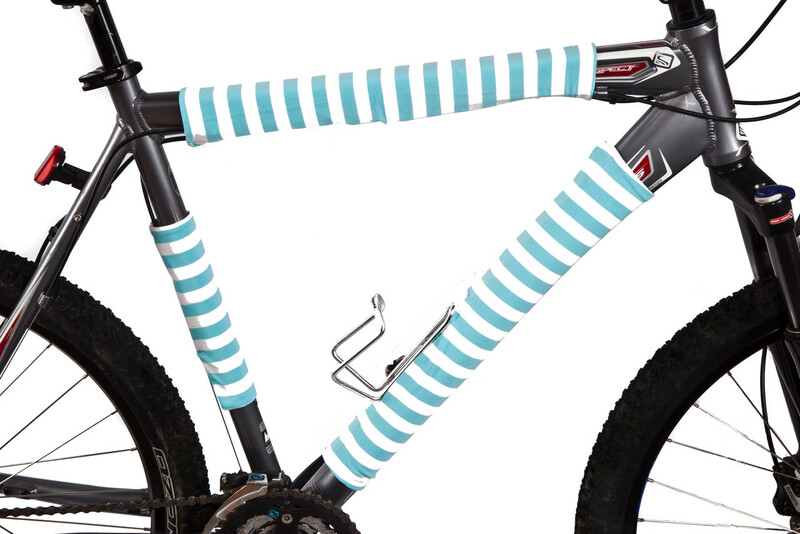 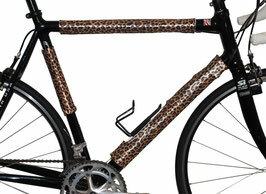 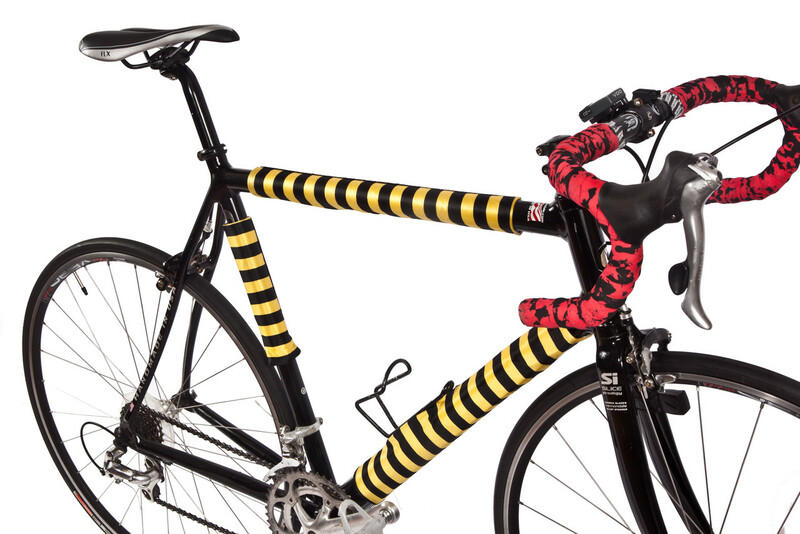 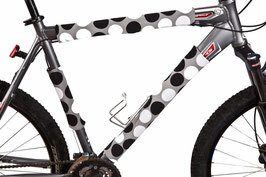 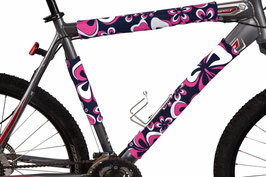 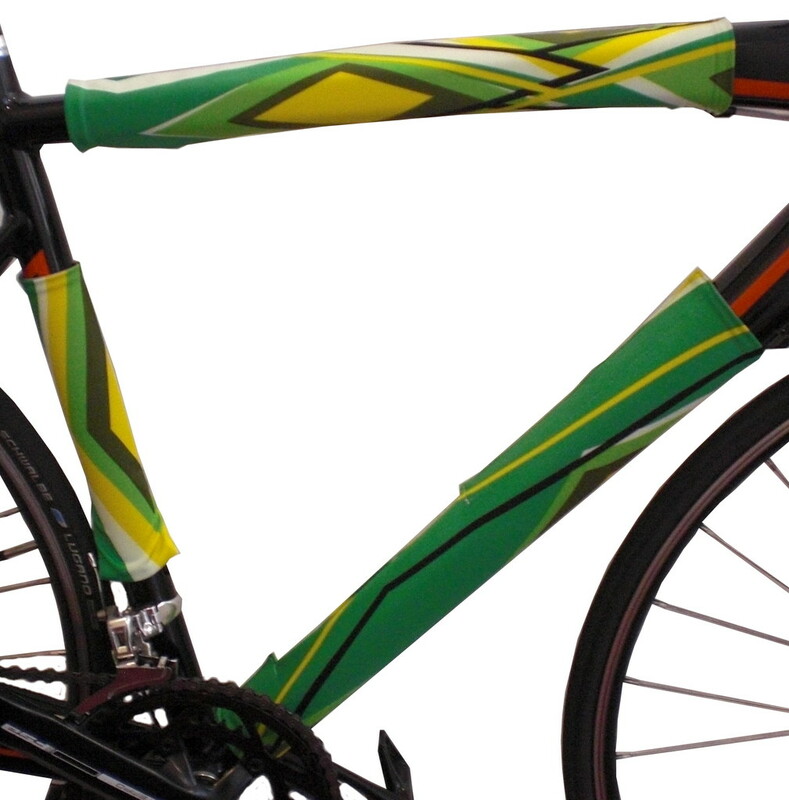 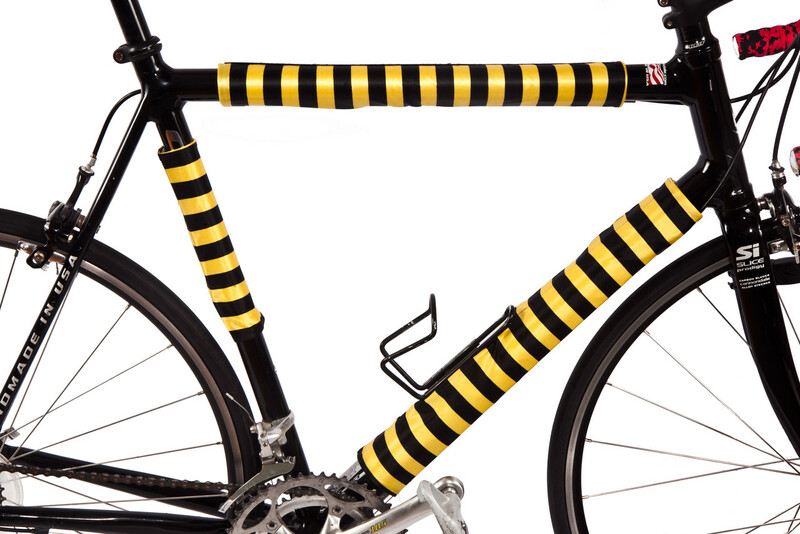 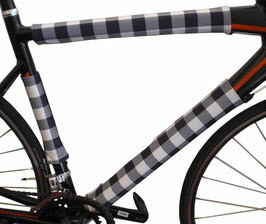 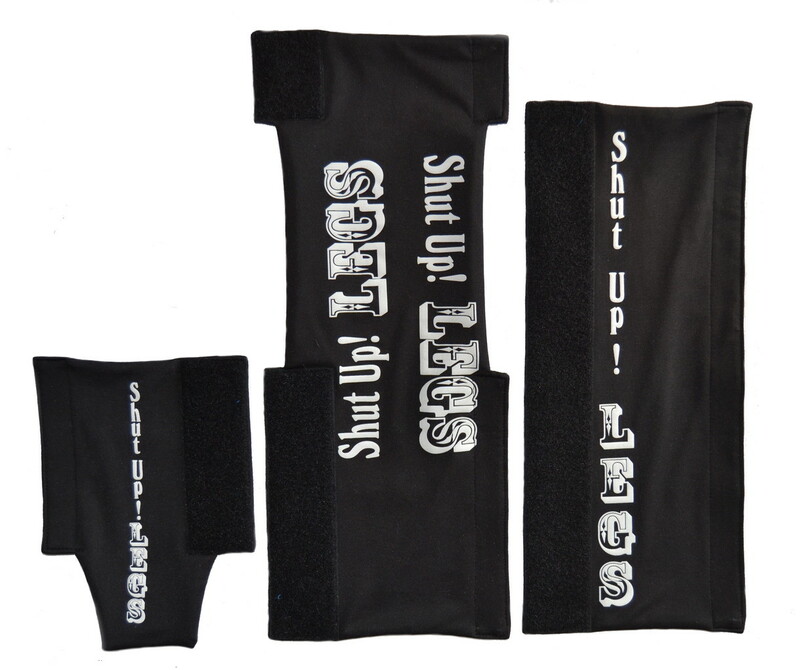 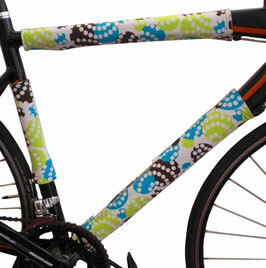 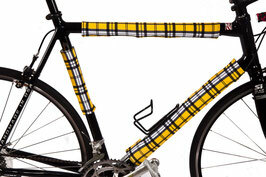 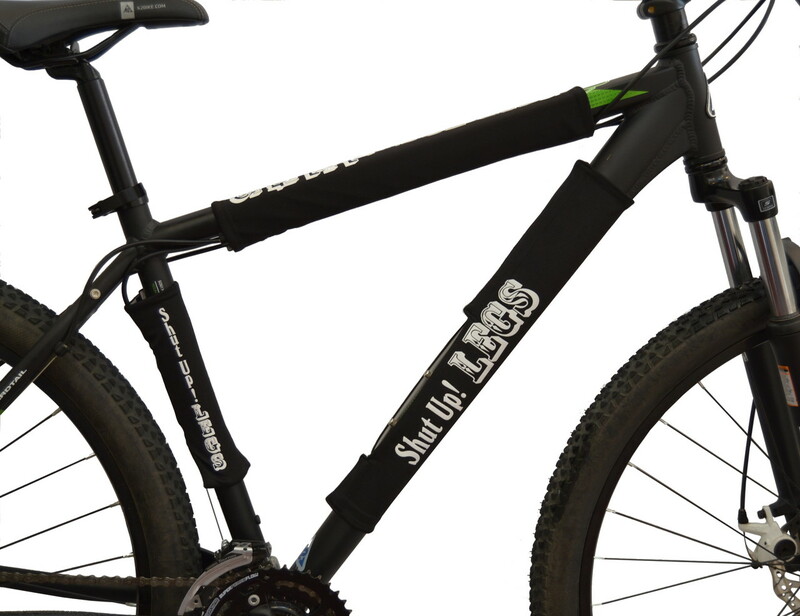 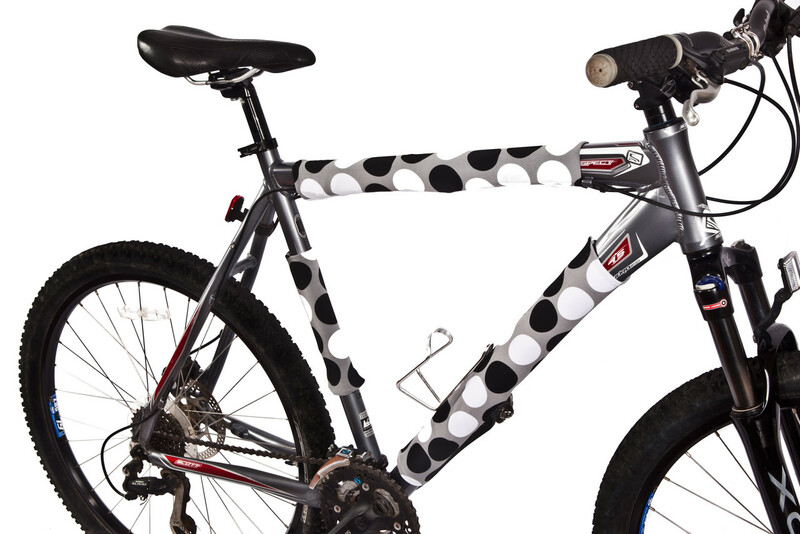 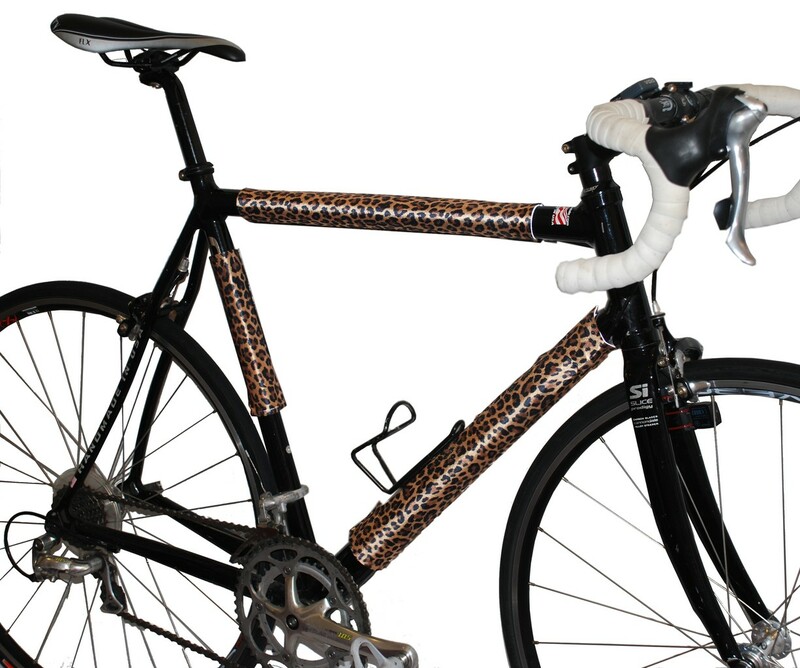 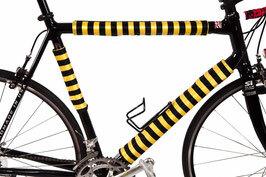 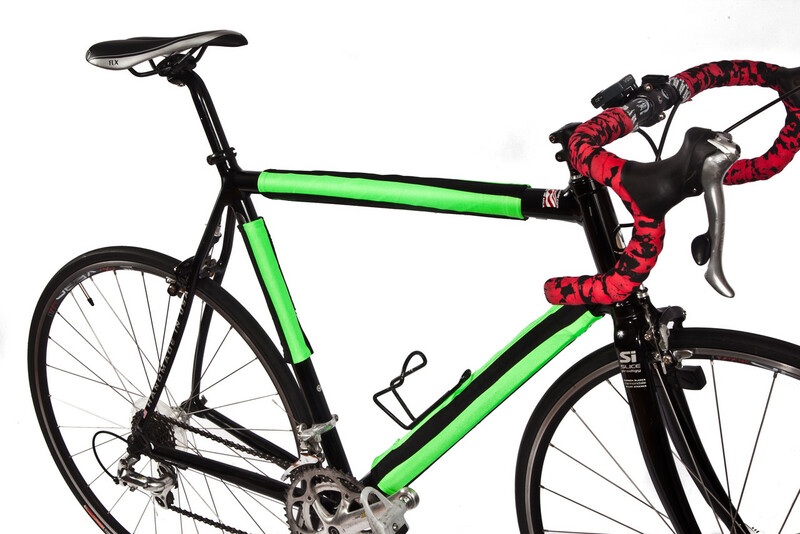 The top tube wrap is made to display the 'Shut Up! 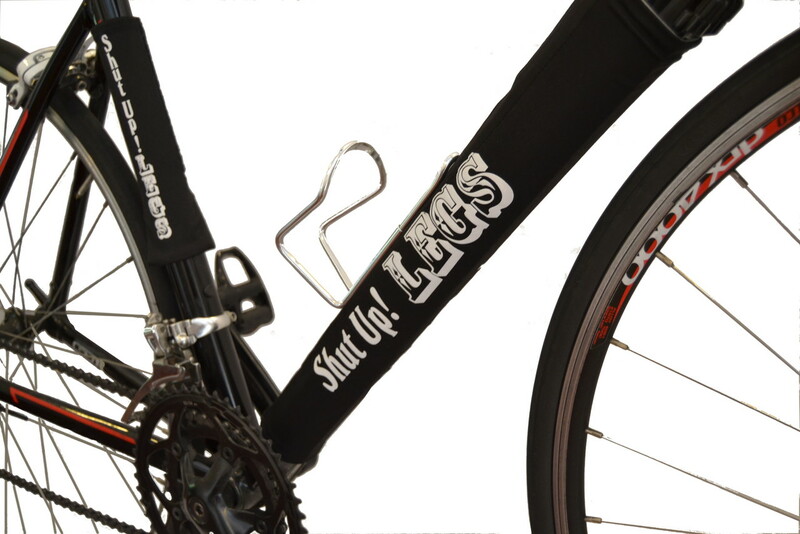 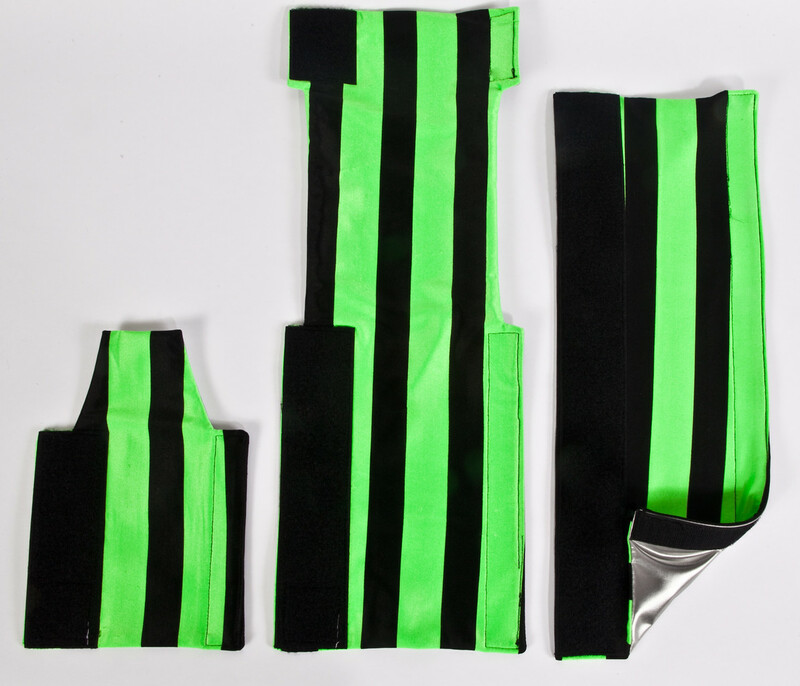 LEGS' to just you while you are biking(or training) so you can see it while glancing down. 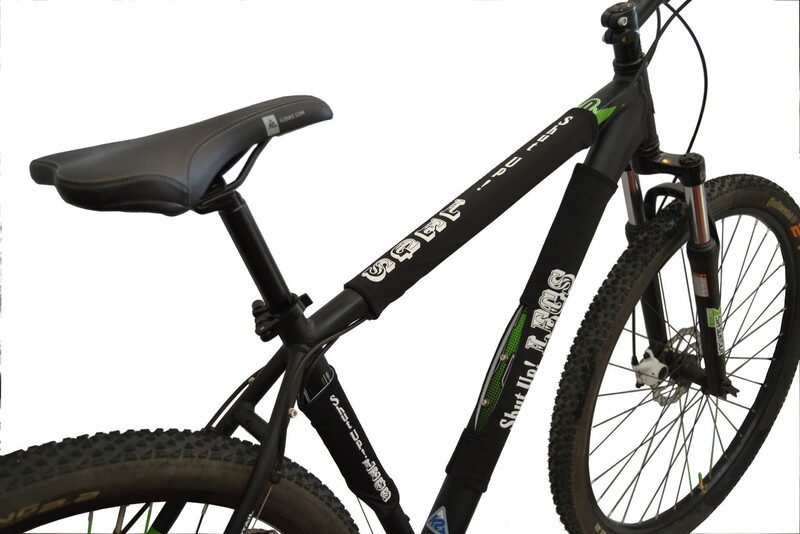 The wrap on the down tube has the phrase on both sides and the seat tube wrap has the phrase once vertically.  Now with our EMTKey! 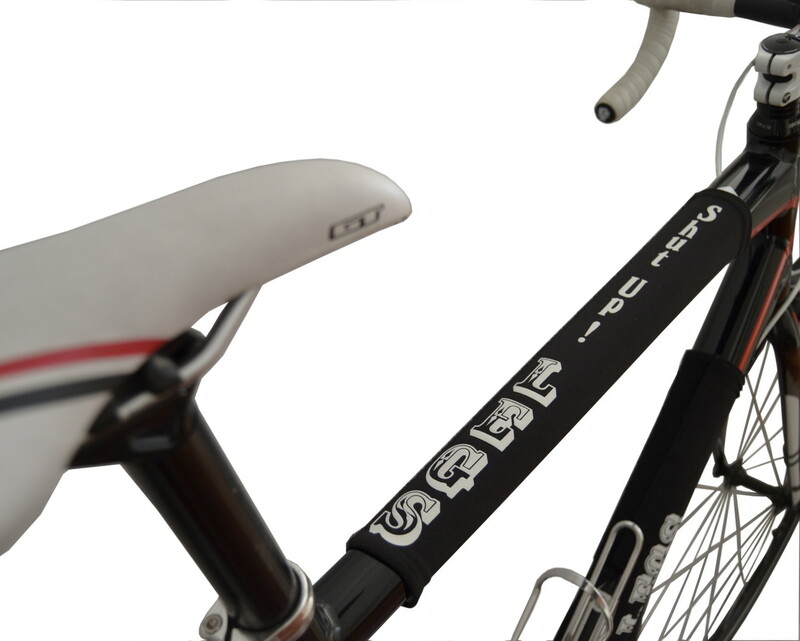 What is the ETMTKey, you ask? 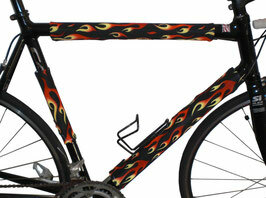 It is our added feature for added safety. 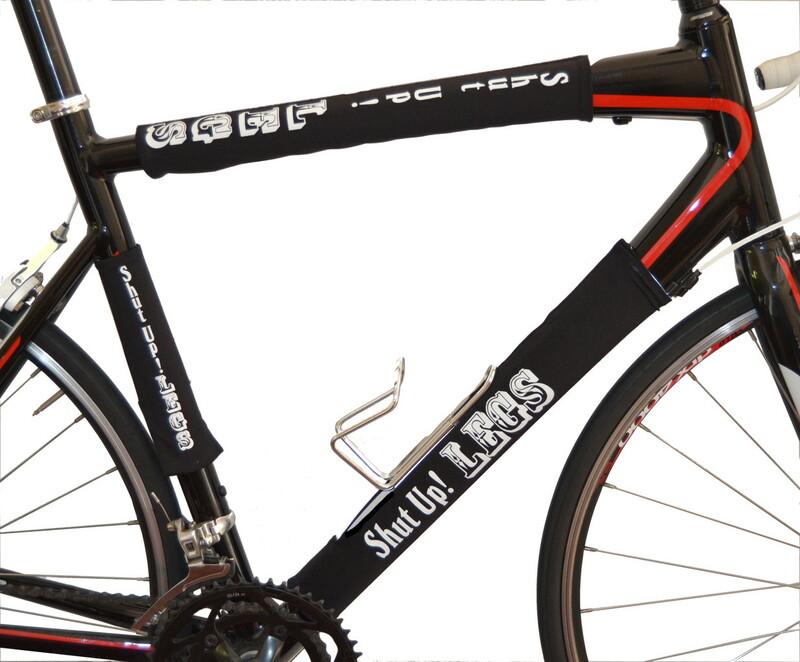 We've created a pocket in the top tube wrap to include your key emergency information, like contact #'s, insurance information, vital health info in case you are in need of medical assistance while riding and not able to communicate with first responders. 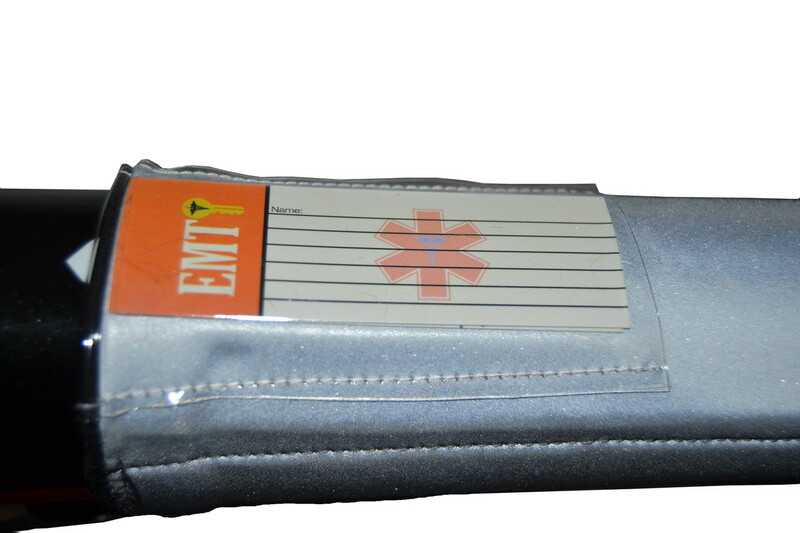 You can fill out your EMTKey with any information that you feel pertinent. 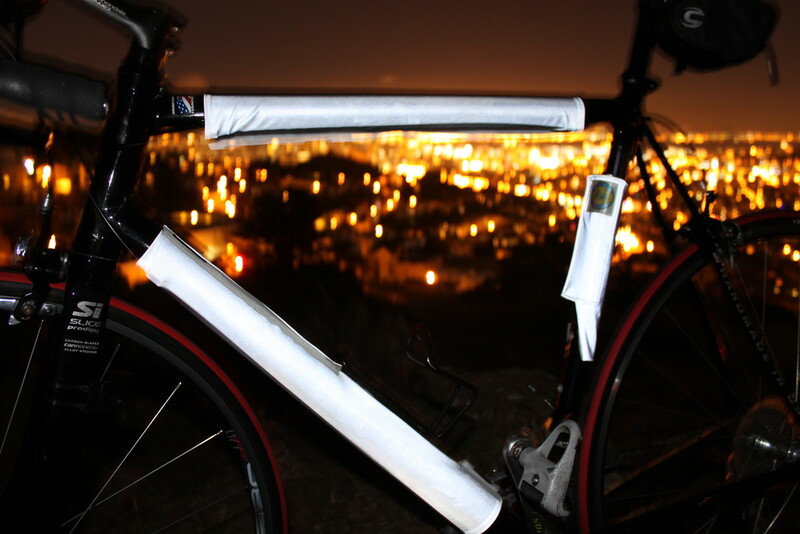 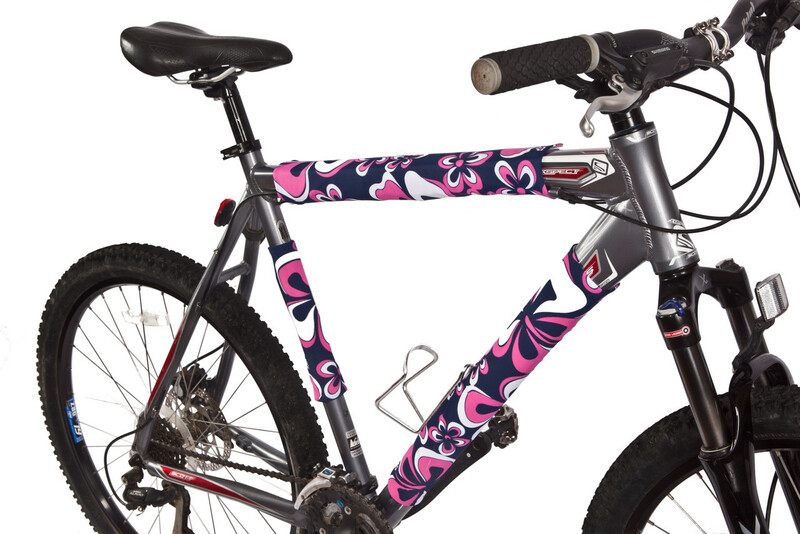 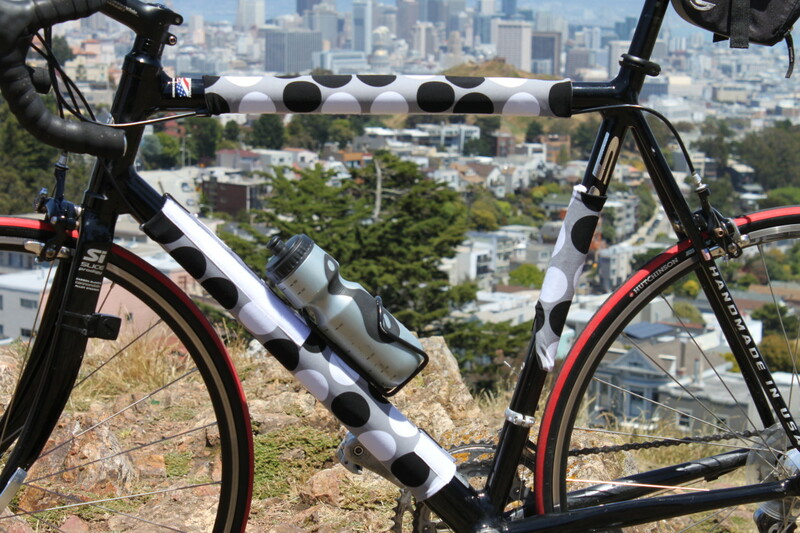 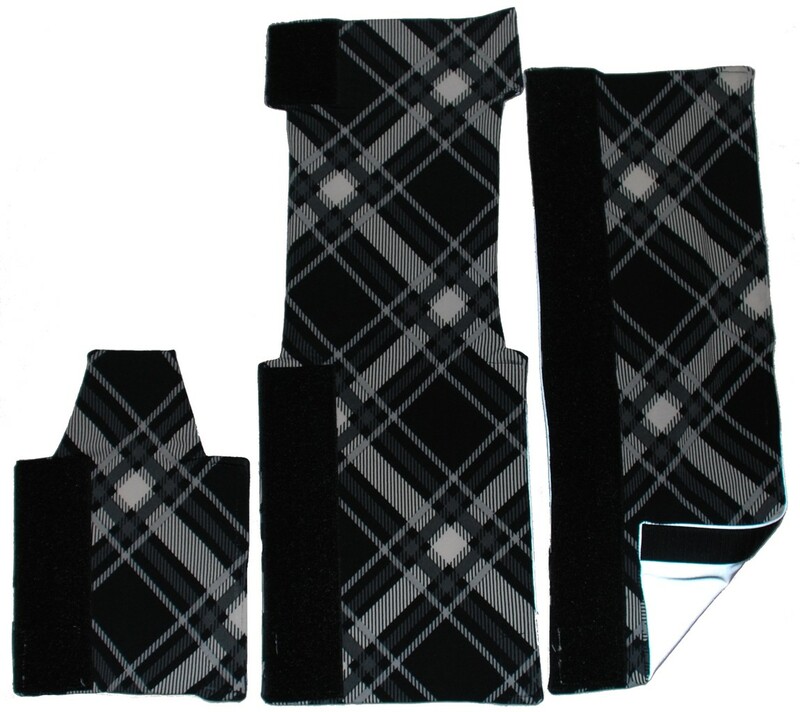 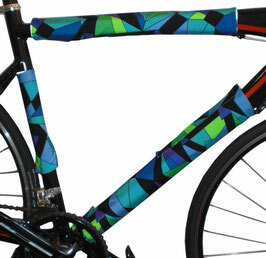 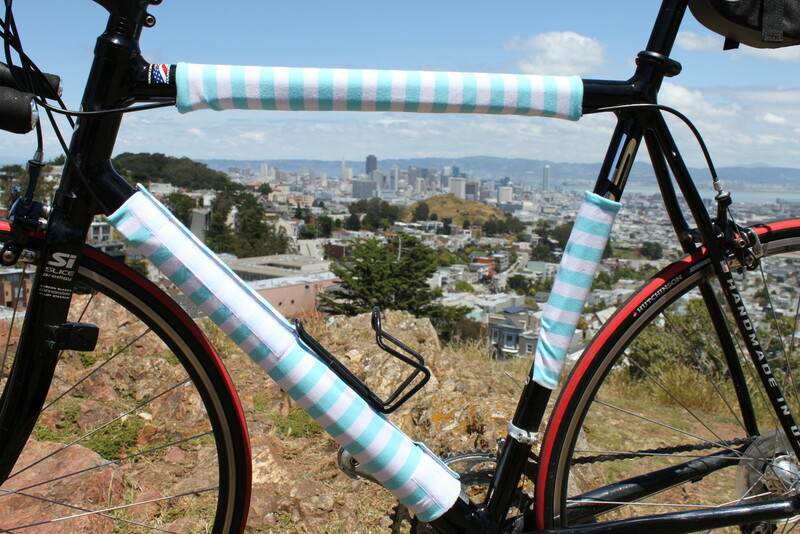 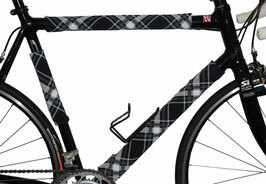 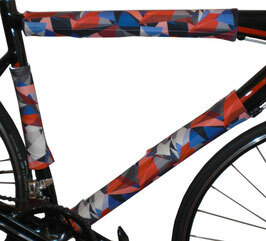 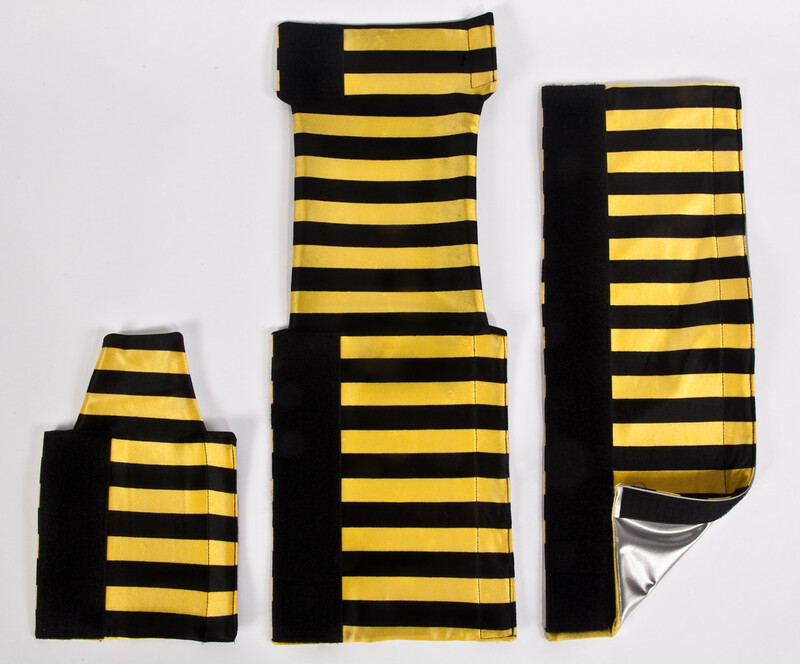 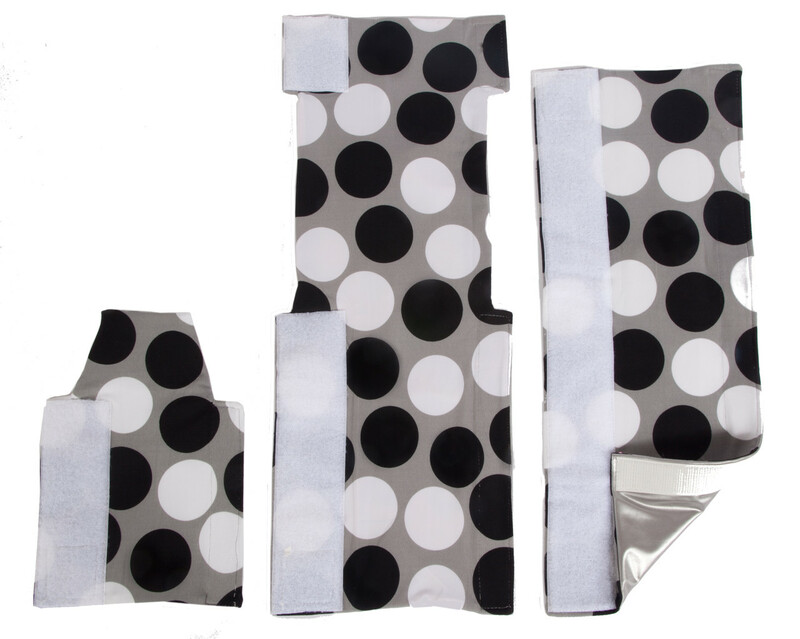 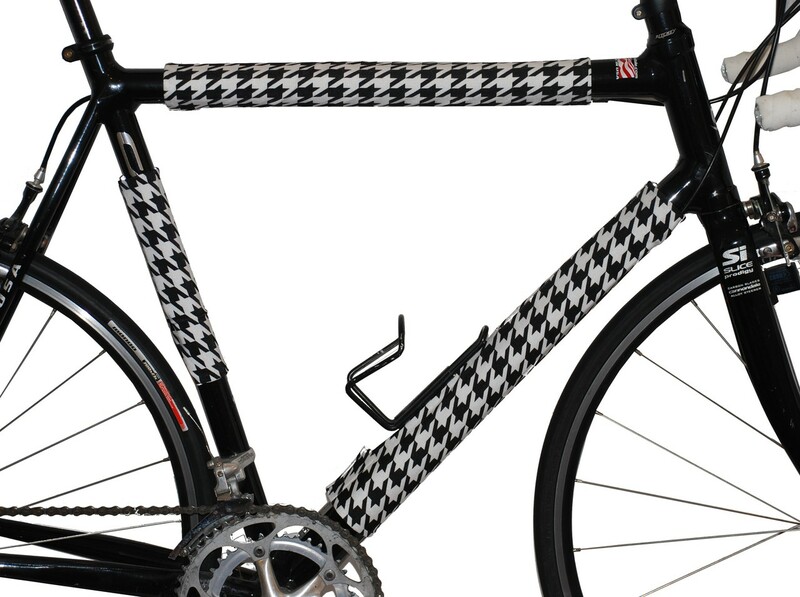 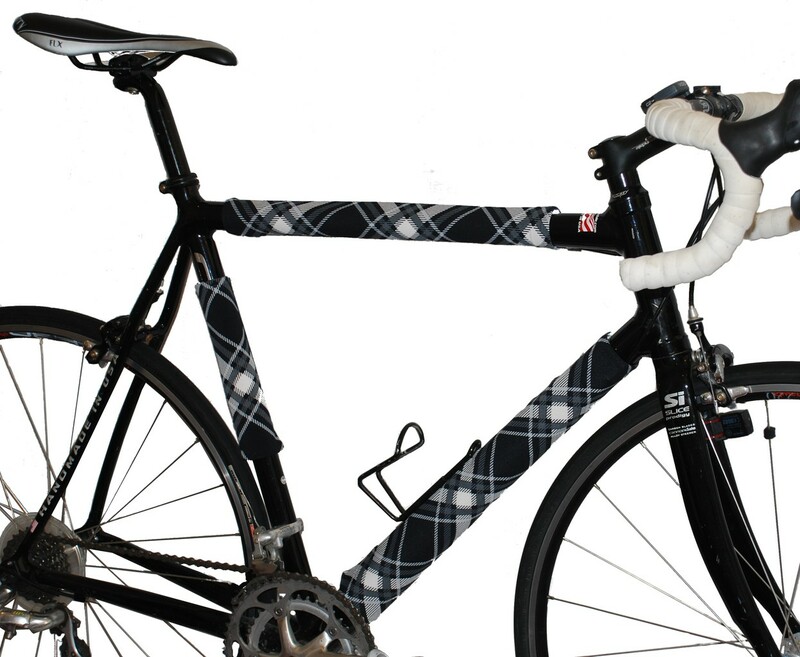 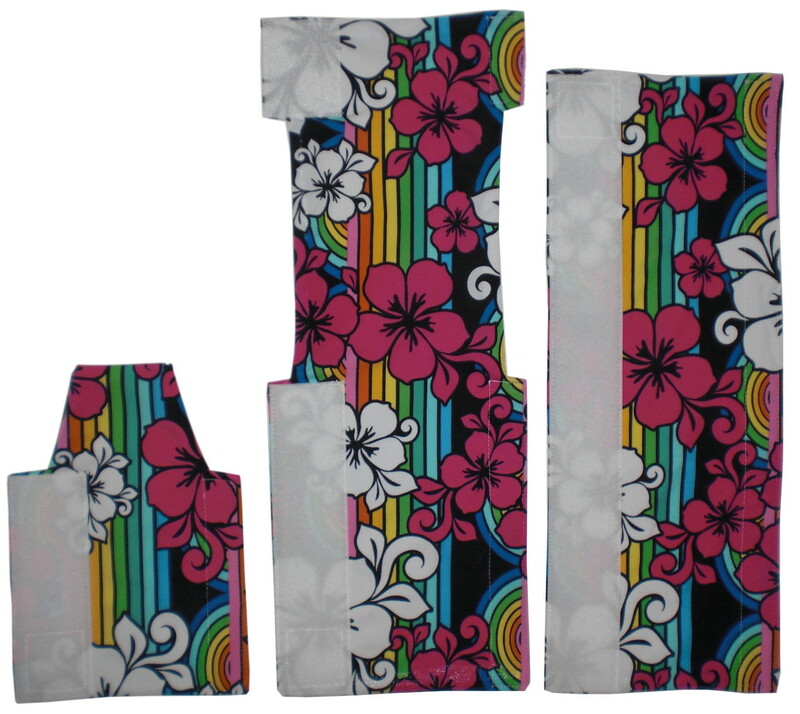 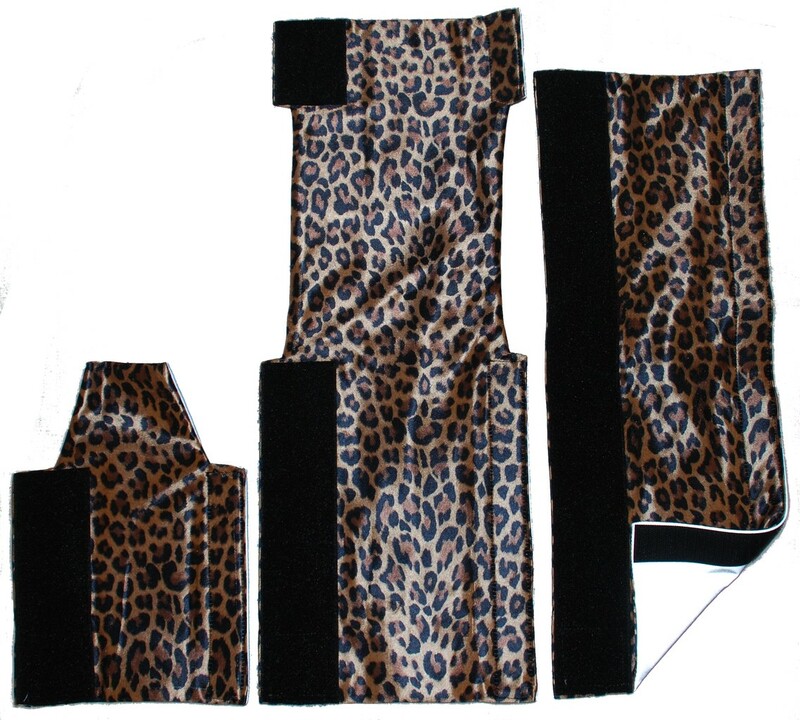 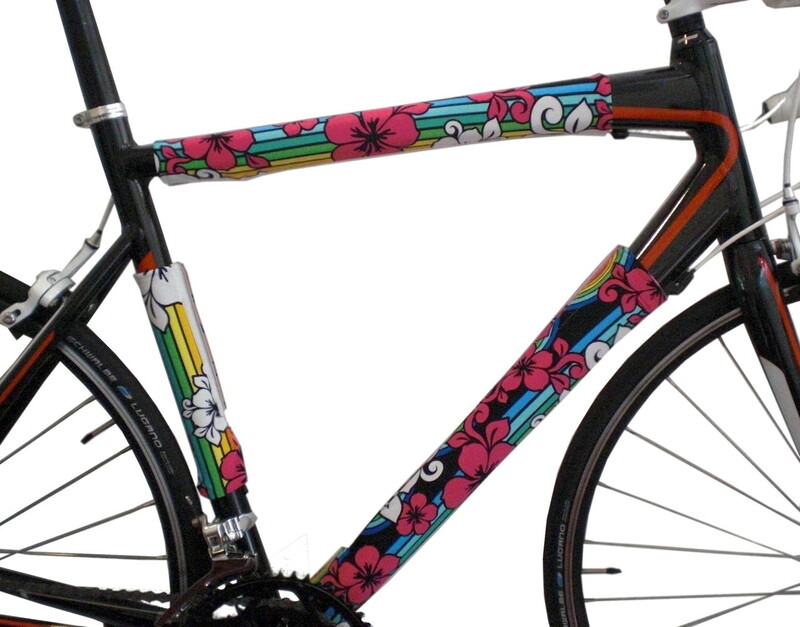 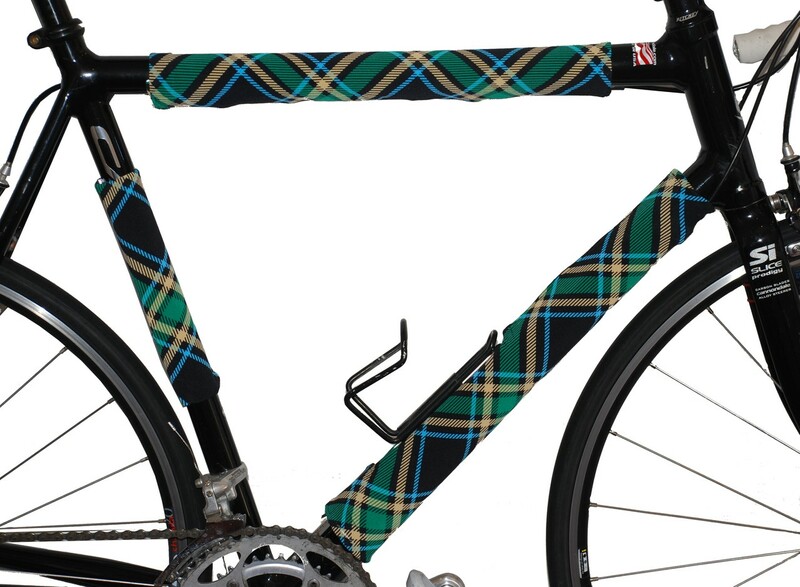 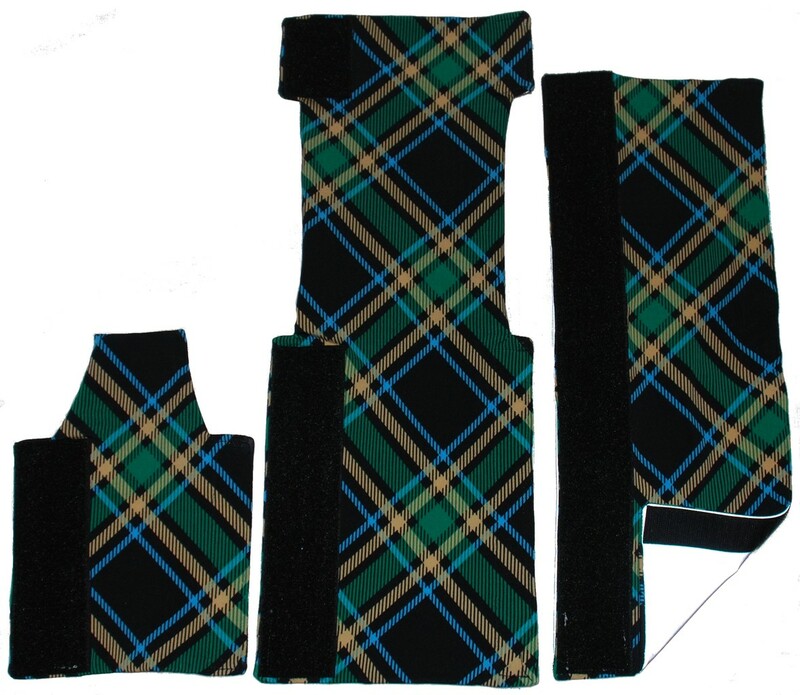 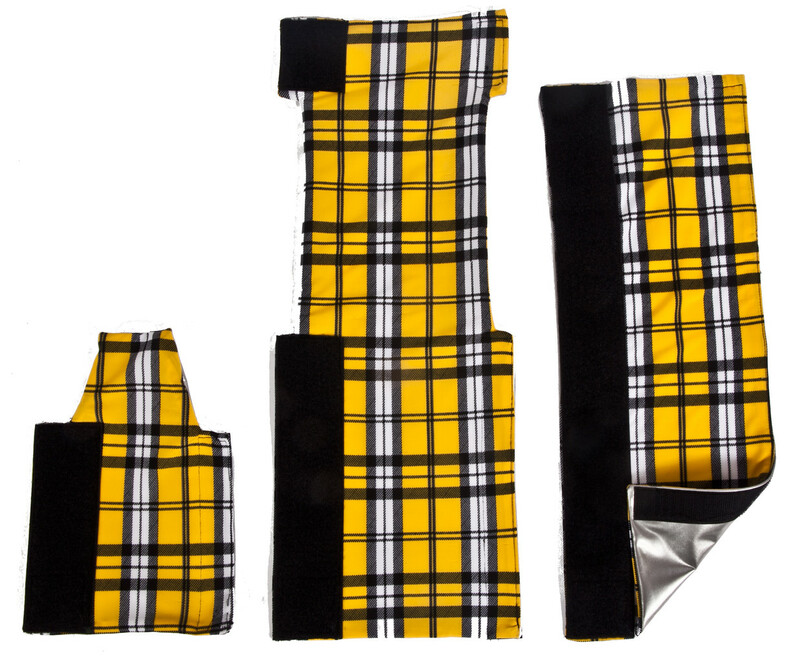 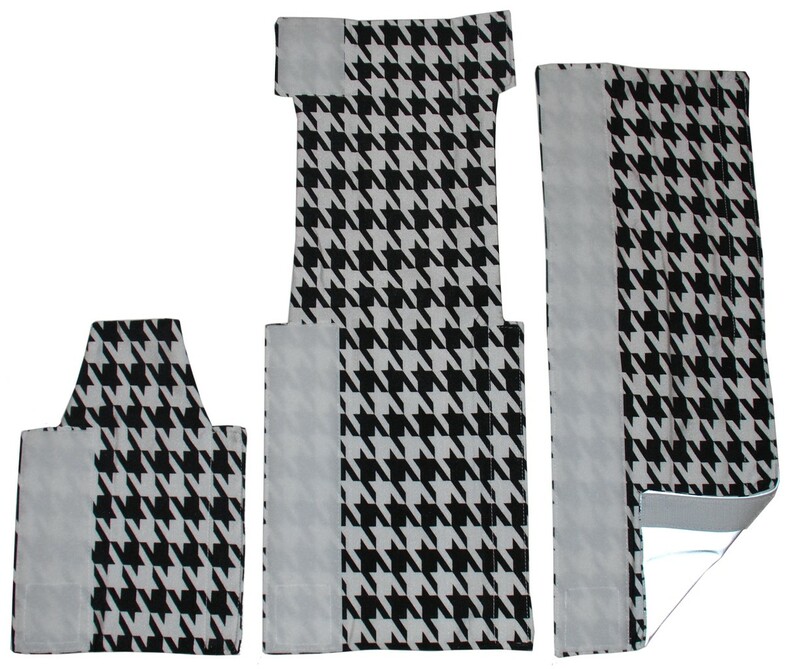 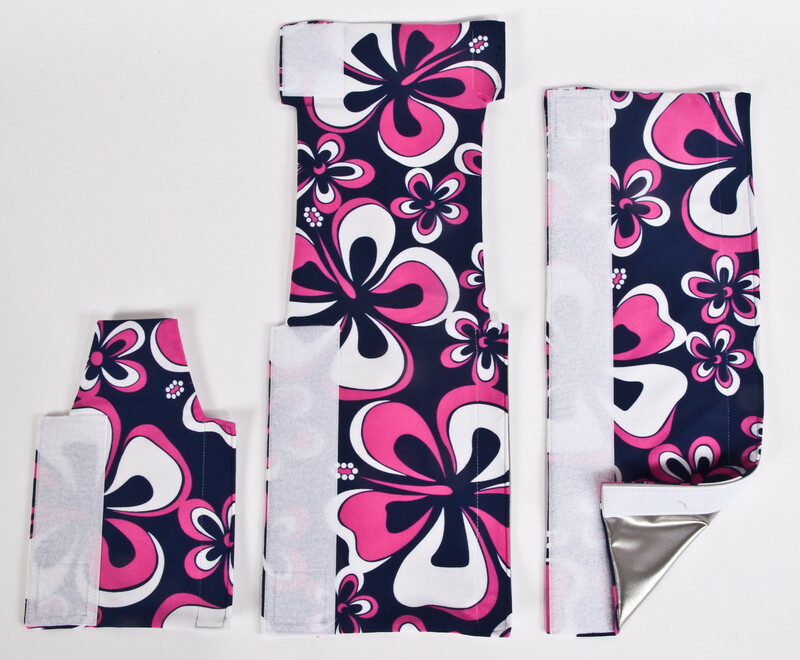 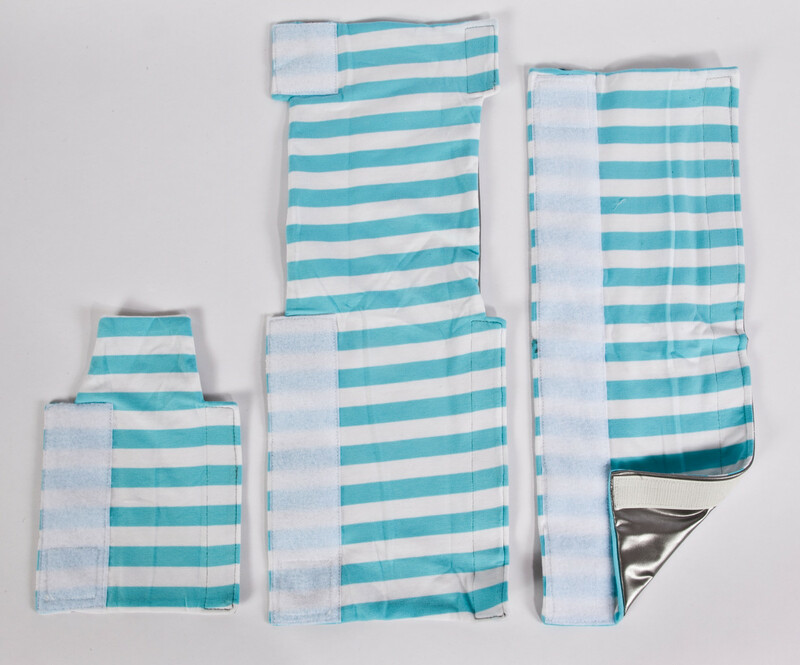 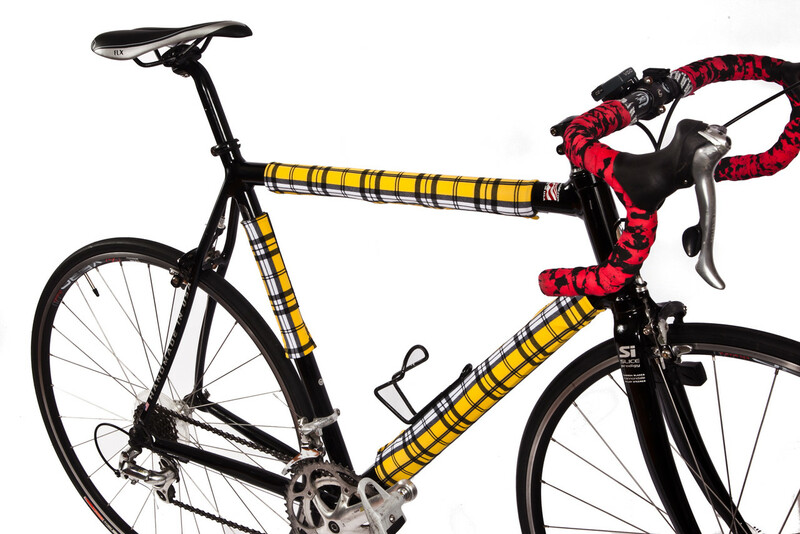 We've included the pocket to put your key on both sides of the top tube wrap as well. 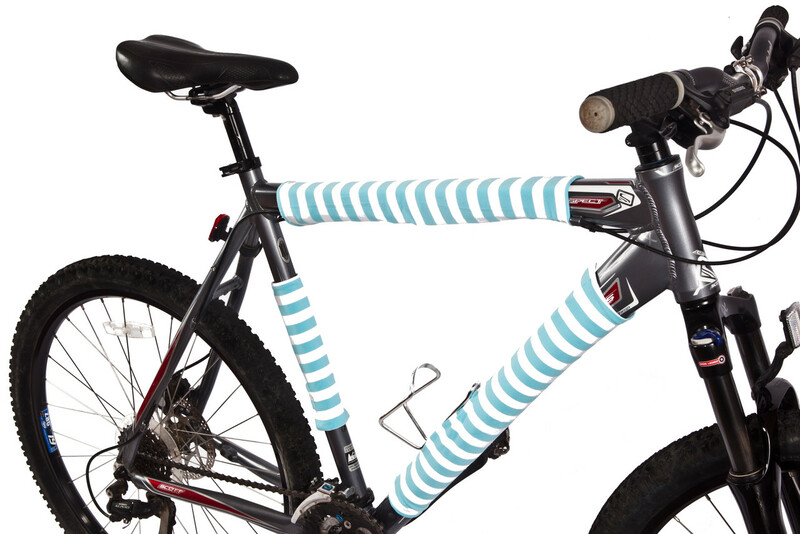 If you're riding in the woods, it may look like you're just floating on two wheels with these babies...or not. 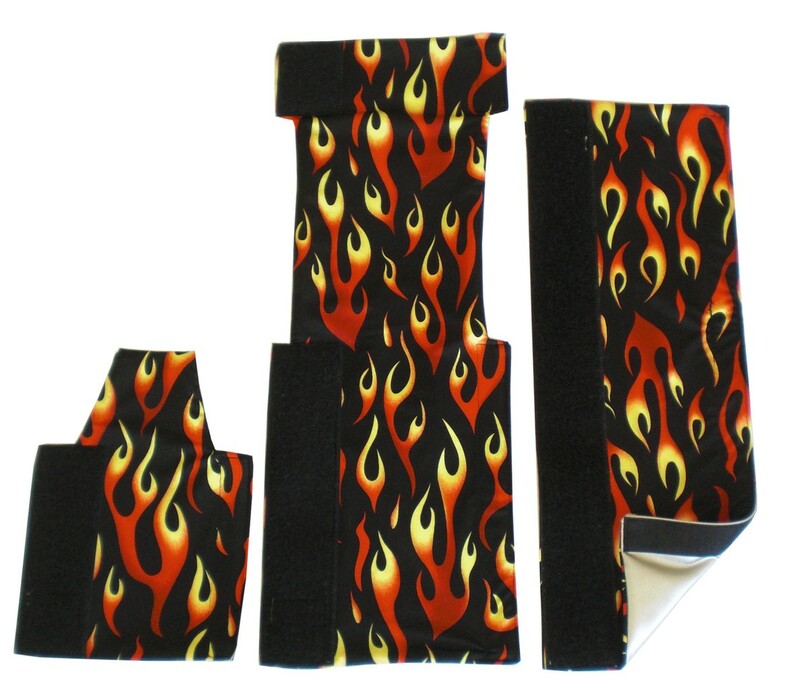 These babies are HOT...or at least look hot.